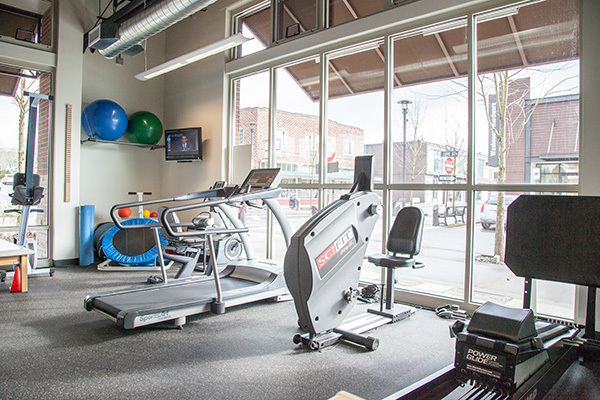 At Washougal Sport and Spine, we believe in empowering our patients to take an active role in their health and recovery. Kyle Leif, PT, will be presenting a running clinic on March 16th at 8am. Please call the clinic to register for this class. 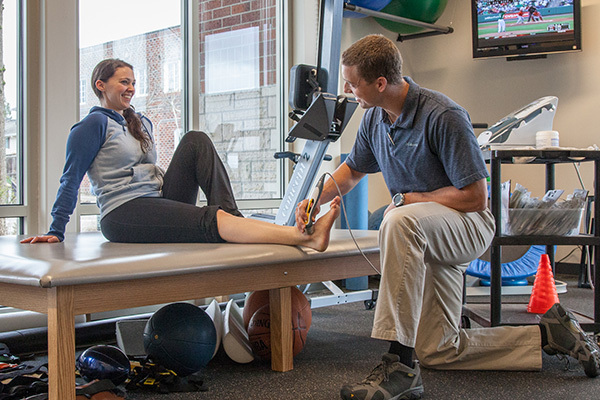 Our unique model of 1:1 care means you’ll always be treated by the same licensed physical therapist at every visit. This practice helps ensure optimal results and builds trust between both the patient and the practitioner. 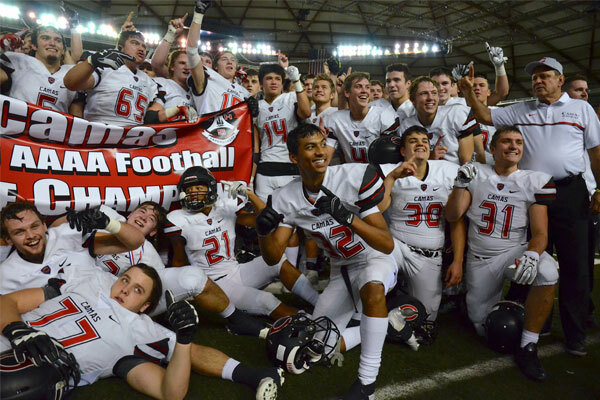 Our founder was born and raised in Camas and has continued a tradition of community involvement within Washougal Sport and Spine. Our team spends hundreds of hours each year giving back to student athletes among other local causes. We aim to help you feel and perform your best as soon as possible! We believe in partnering with our patients to equip them with the tools and knowledge they need to stay healthy and active-without us!